Will you take the Challenge and stand in the gap left by Stan? 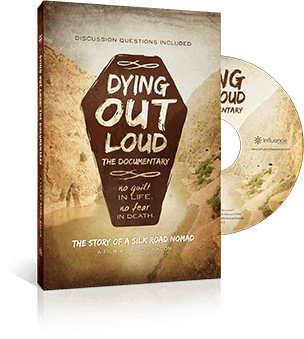 Take The Dying Out Loud Challenge by downloading the free 28-day prayer journal, joining our online community, or mobilizing to take a trip to the region Stan spent a lifetime reaching. See details below. I believe that through the power of prayer the message of salvation can touch the lives of every unreached people group. Once again may the report go back, “The blind receive sight, the lame walk, those who have leprosy are cleansed, the deaf hear, the dead are raised, and the good news is proclaimed to the poor” (Luke 7:22). 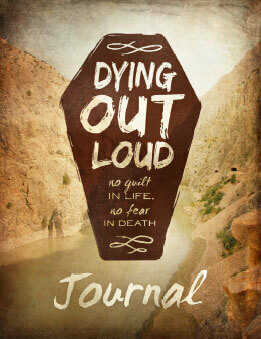 Let’s journey together through the Dying Out Loud Journal. This journal is filled with excerpts from Stan’s personal journals. In 28 days we can put into practice consistent prayer and intercession for the lost. How did Stan pray? Passionately! Unite as believers willing to stand. 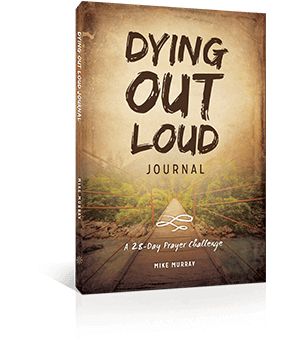 Let us encourage and empower each other as we learn to die out loud. Join us on Facebook, Twitter, or Instagram to be a part of a community of encouragement. What if you gave your life for the unreached? Come on a short-term trip to Turkey and the Euphrates or give a lifetime. Follow the Eurasia Pipeline to find out the best option for you. 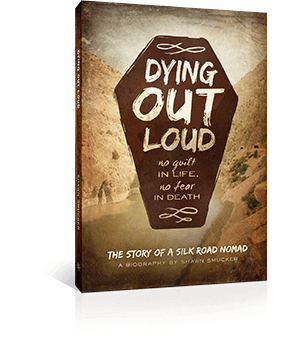 Dying Out Loud the book is also available in Spanish.